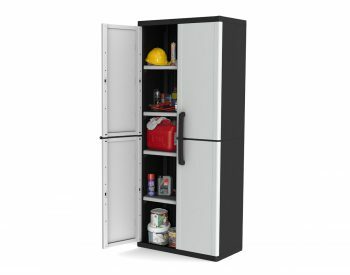 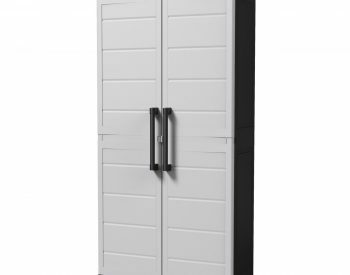 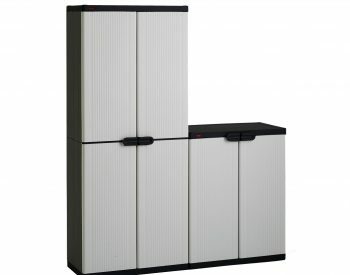 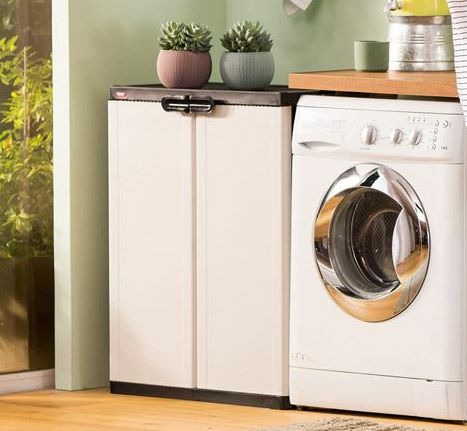 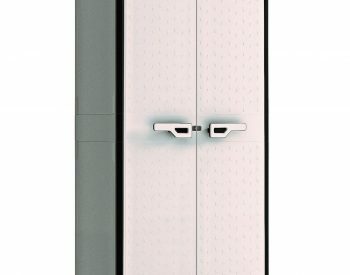 The KETER BASE CABINET is an attractive and functional cabinet designed as a compact indoor storage solution. 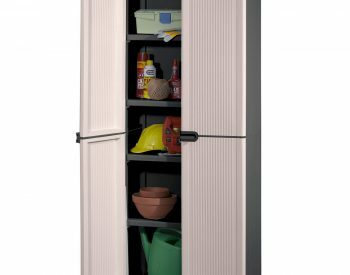 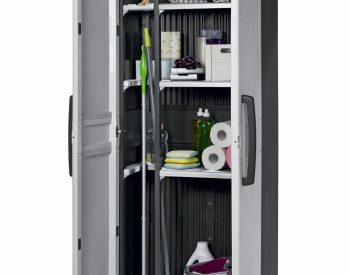 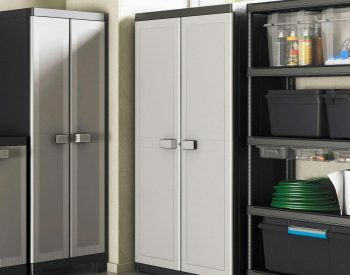 Manufactured from robust polypropylene resin plastic which will not rust, dent or peel, the BASE CABINET features lightweight construction for easy moving and a single shelf with a load capacity of 20kg, making it ideal for storing laundry consumables and other household items. 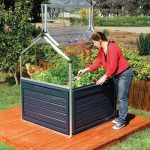 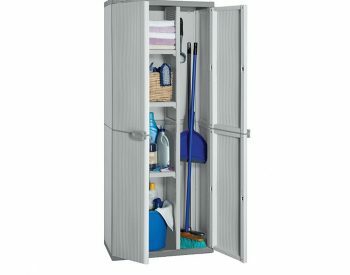 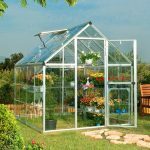 The KETER BASE CABINET is available in GREY and is supplied as a kit with comprehensive instructions for easy assembly.